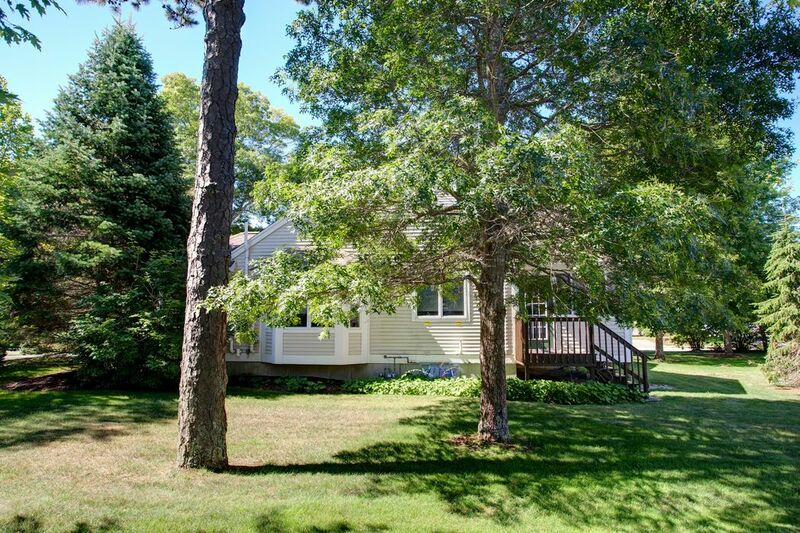 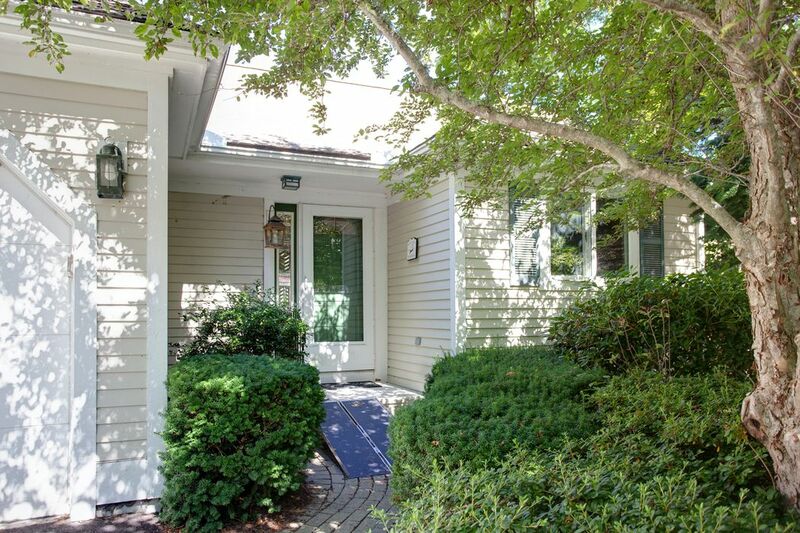 56 Pine Hill Boulevard Unit 72, Mashpee, MA 02649 | Sotheby's International Realty, Inc.
$399,900 USD 2 Bedrooms2 Full Baths1,388 sq. 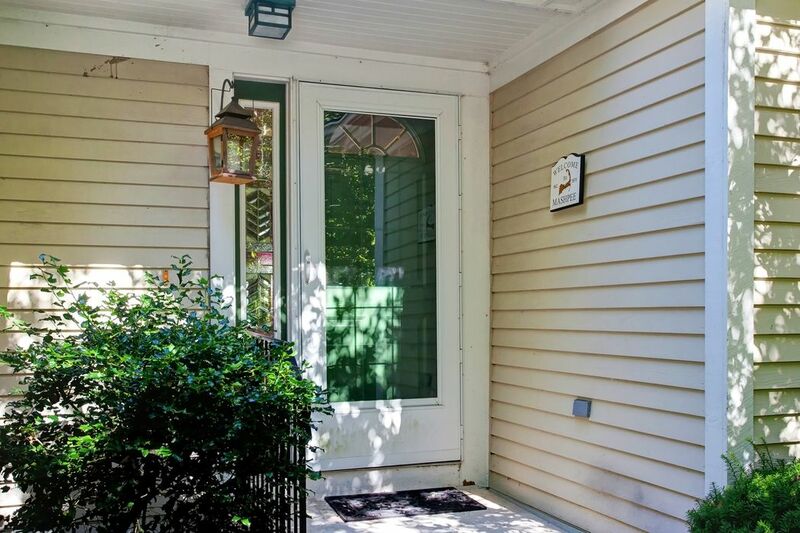 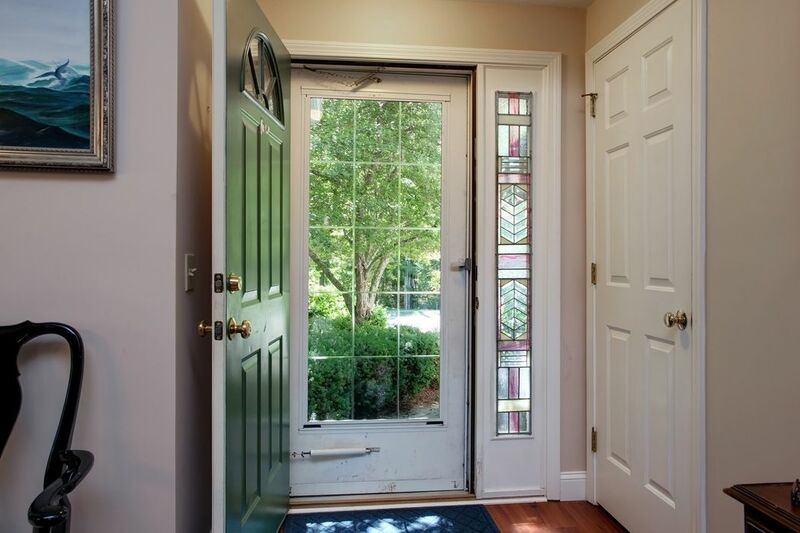 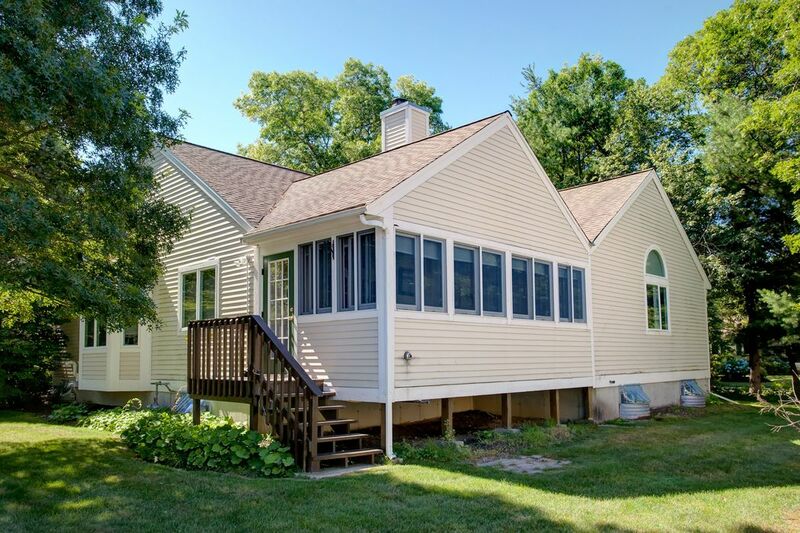 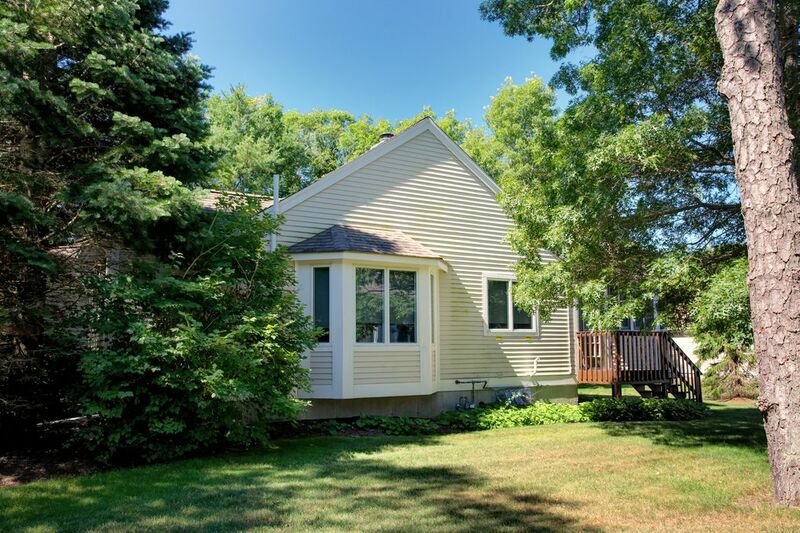 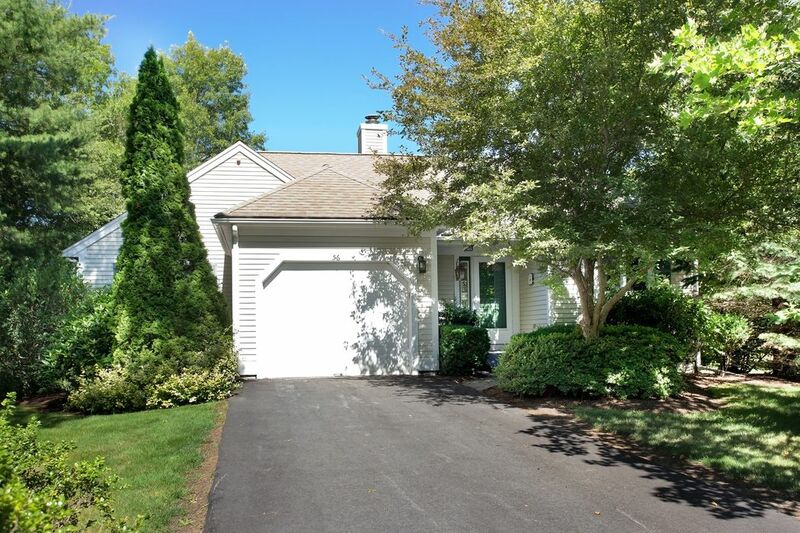 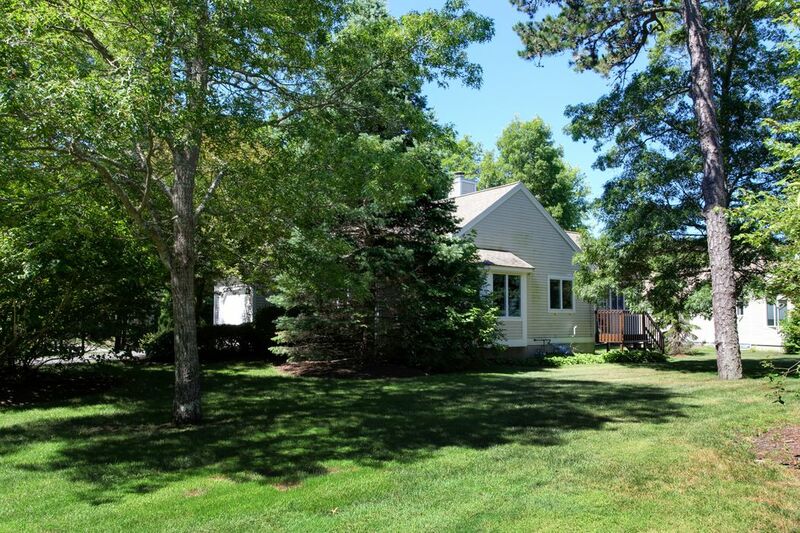 ft.
One of the 55 and over premier communities in Massachusetts, this stand alone, detached ranch style condominium in Southport makes you feel like you are living in your own home, not a condominium. 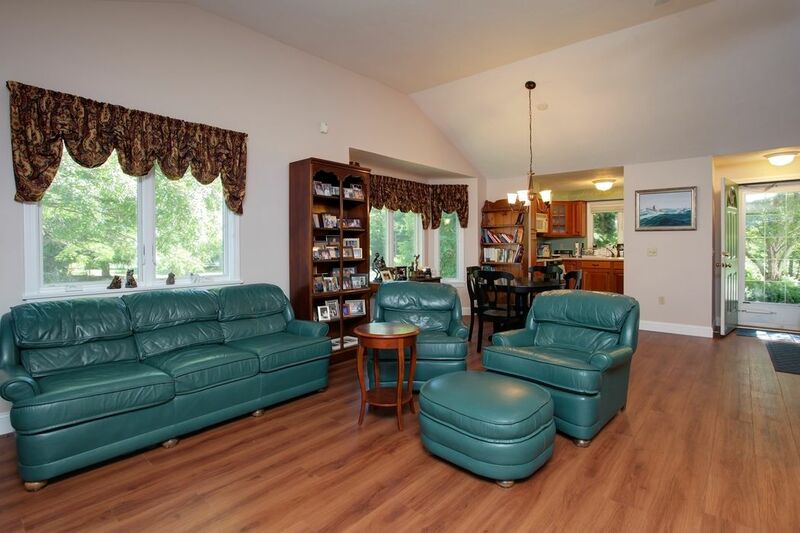 Southport has great amenities such as a village center with indoor and outdoor heated pools, fitness center, aerobics room, Grand Ballroom, tennis courts, private nine-hole golf course (no membership fee or greens fees) and private manned security at the main entrance. 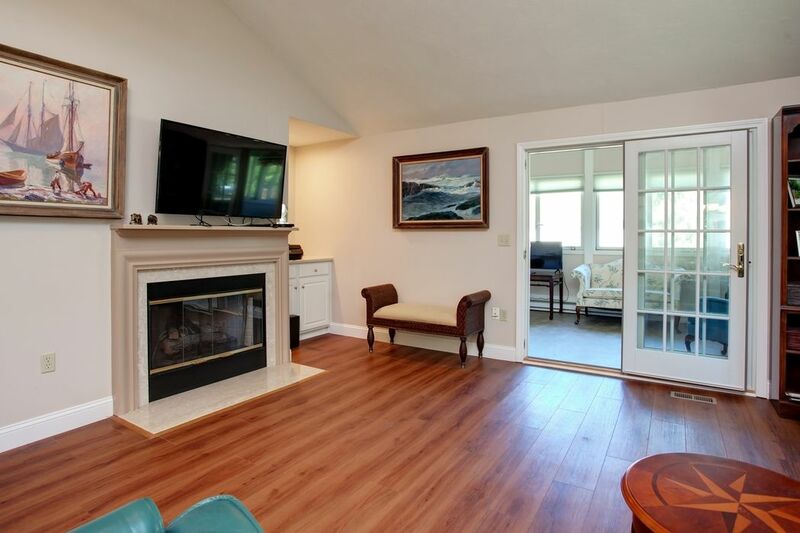 This two bedroom home is in great condition and feattures an open floor plan with kitchen/dining area and a gas fireplace in the living room. 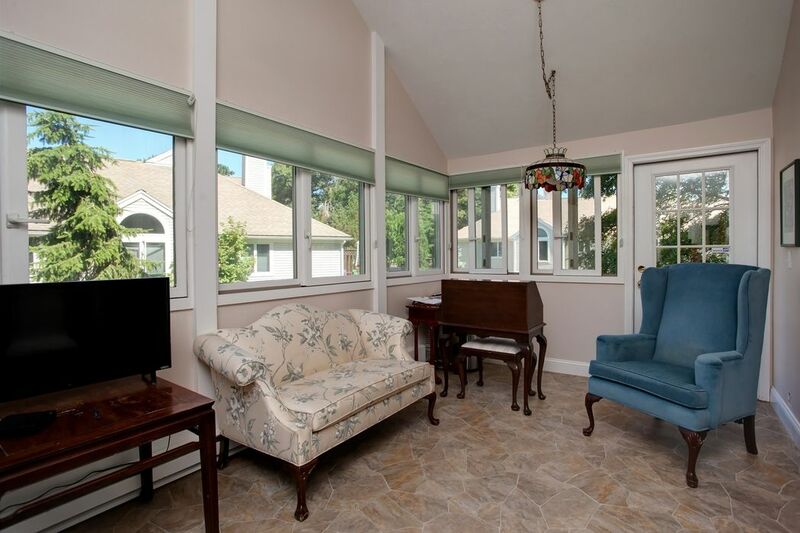 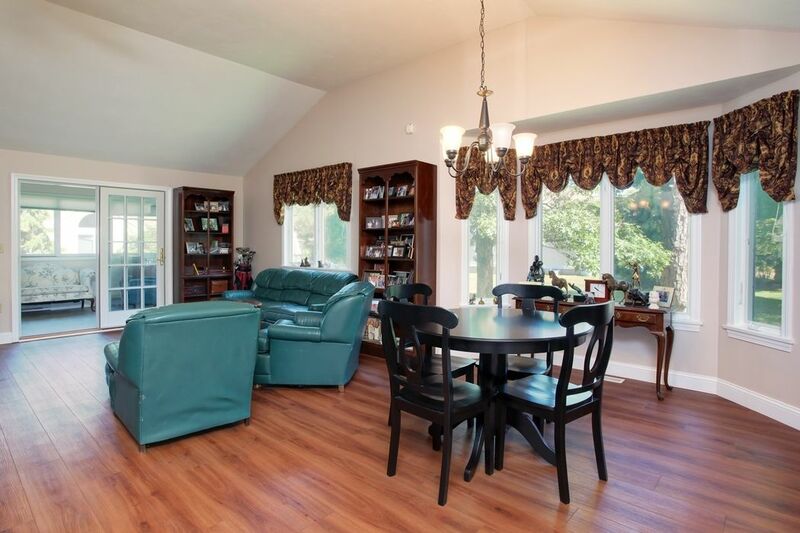 The four season sun room with air conditioning and heat adds bonus living space. 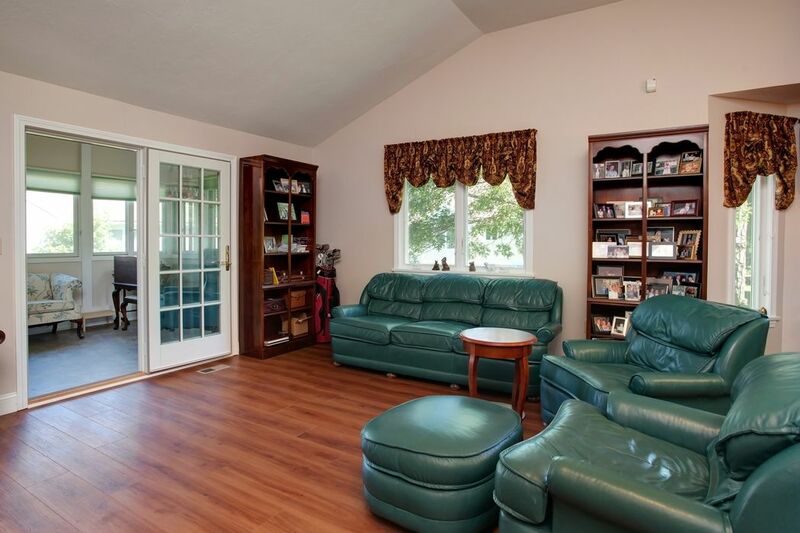 The master suite has a walk in closet and a remodeled bathroom with a walk in tub/spa.